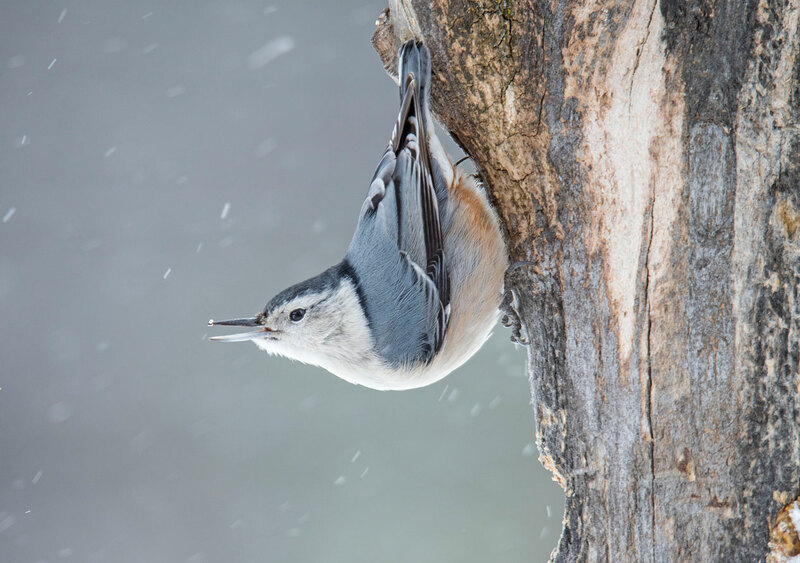 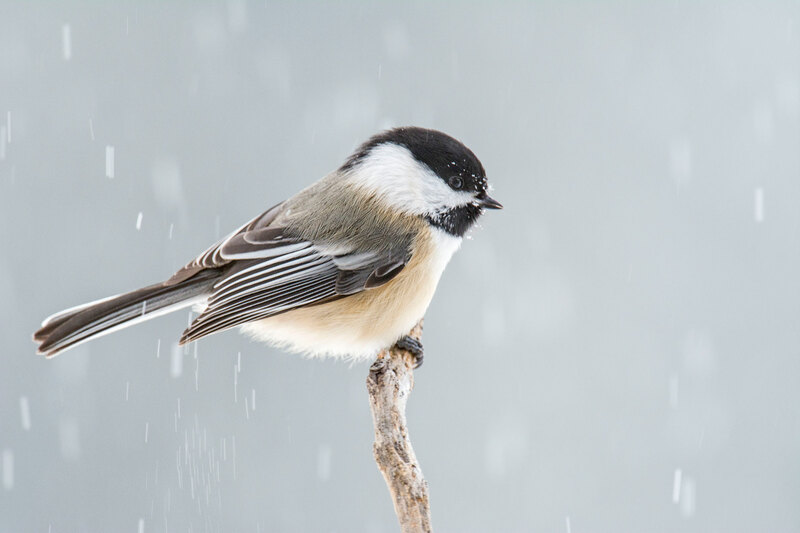 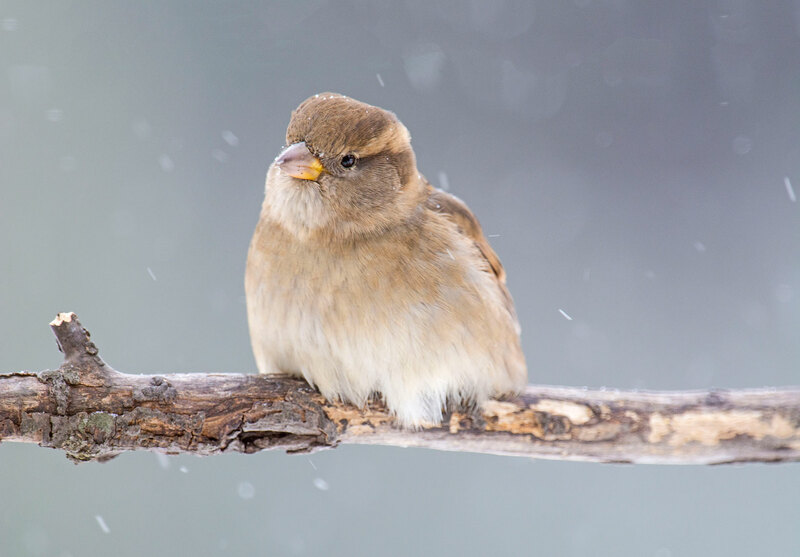 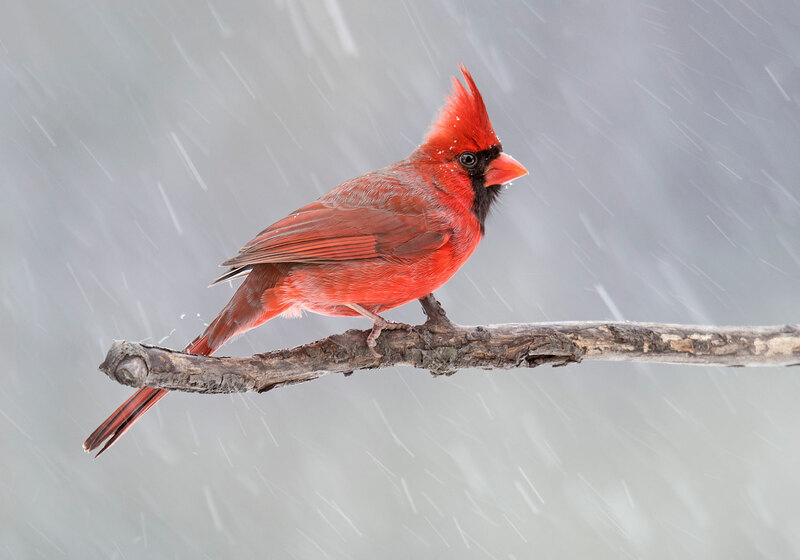 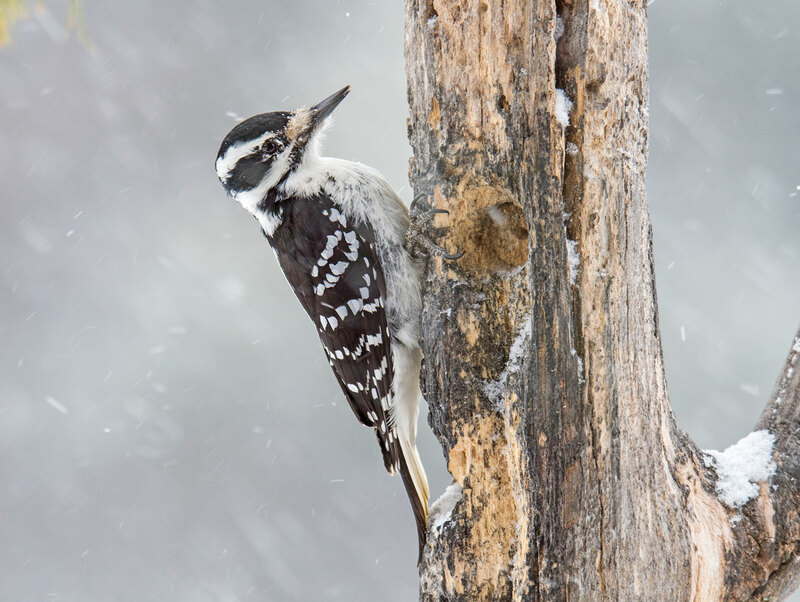 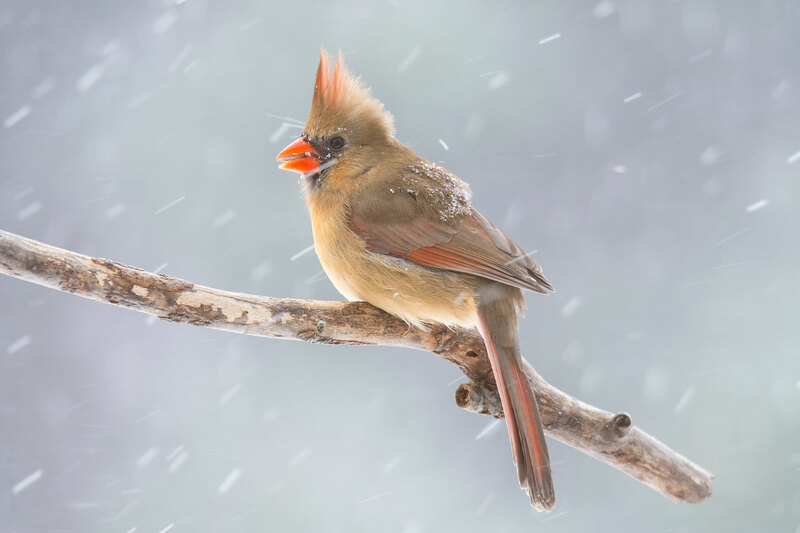 One of my favorite winter past times is photographing birds during a snow storm. 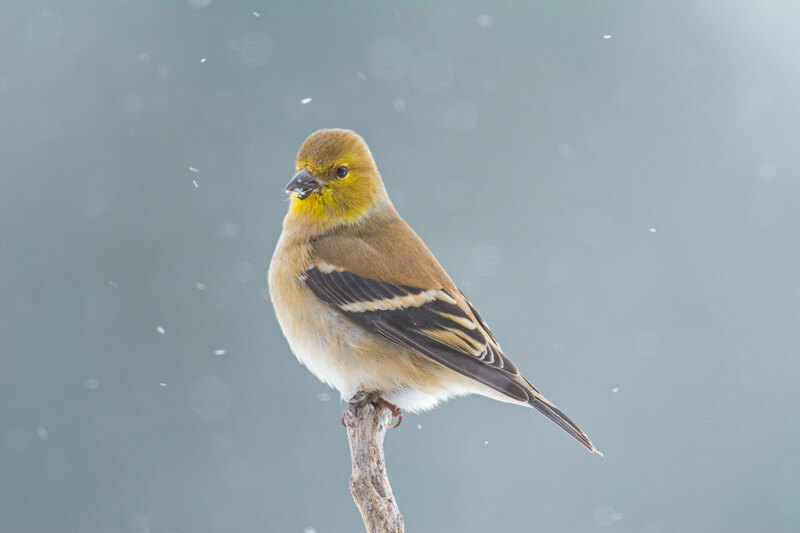 Fortunately our first significant snowfall occurred during the day so I was able to photograph a wide variety of birds. 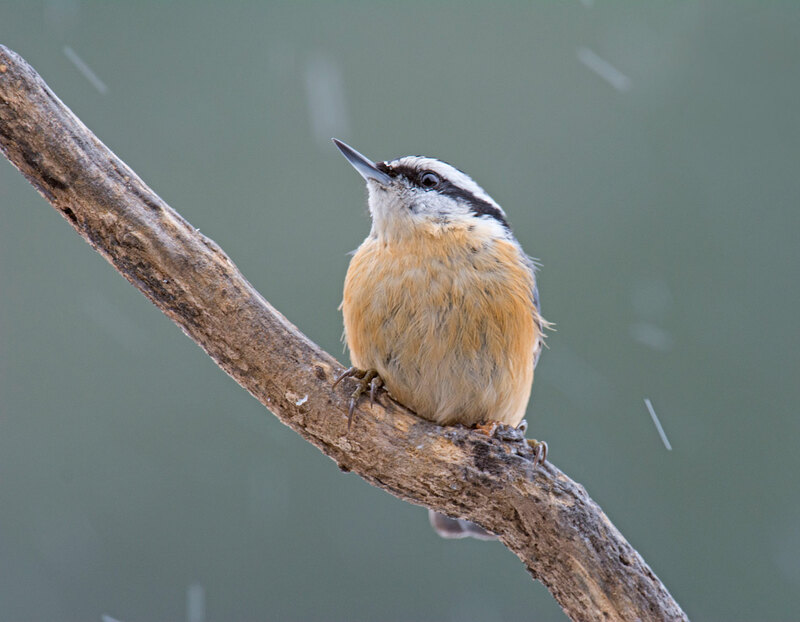 A good snowfall always brings out plenty of birds. 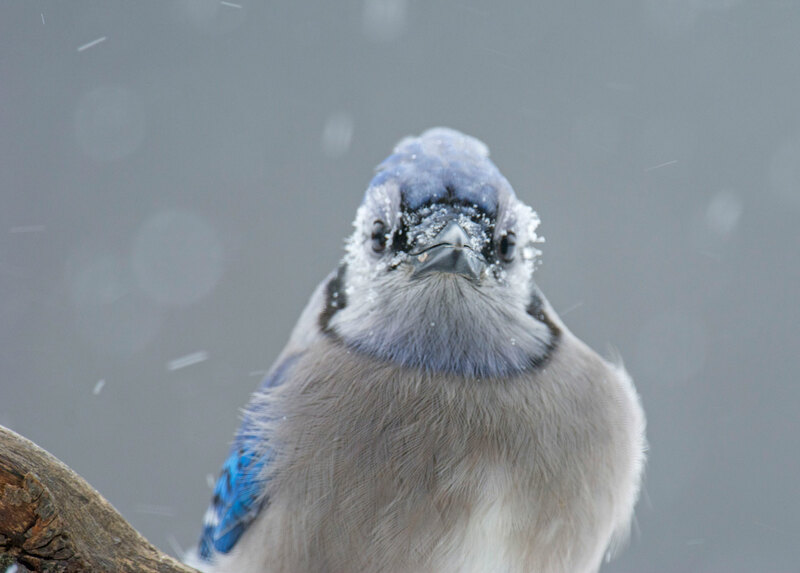 All terrific and that disgruntled Bluejay, fabulous!